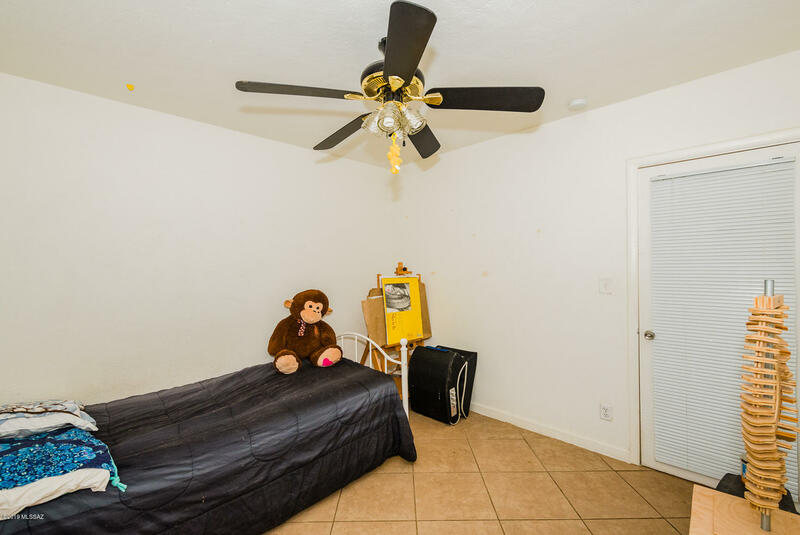 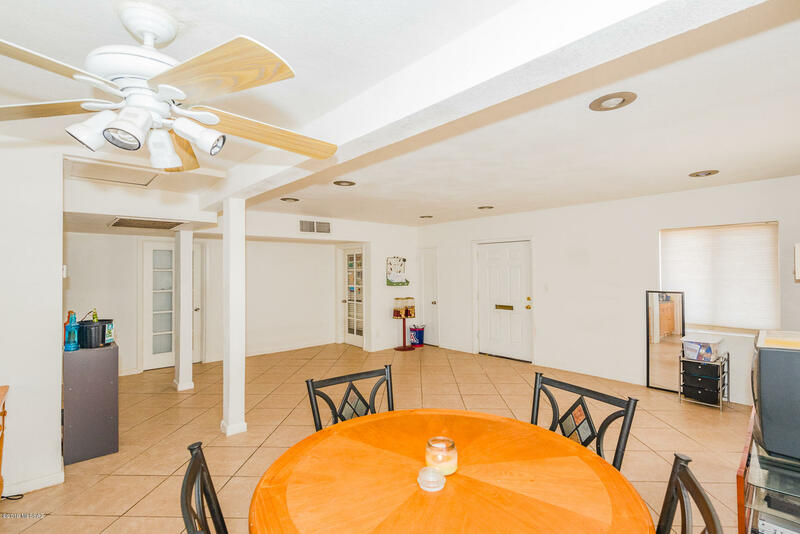 If you are looking to downsize or for the perfect rental, here you have it. 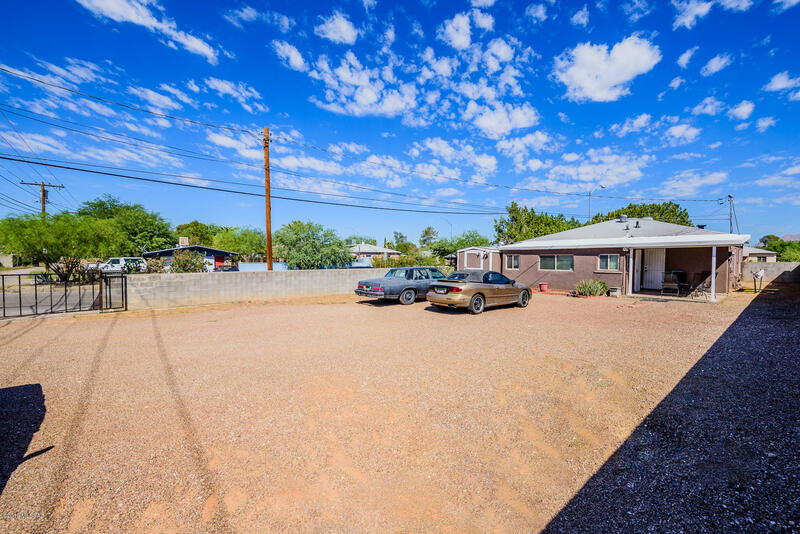 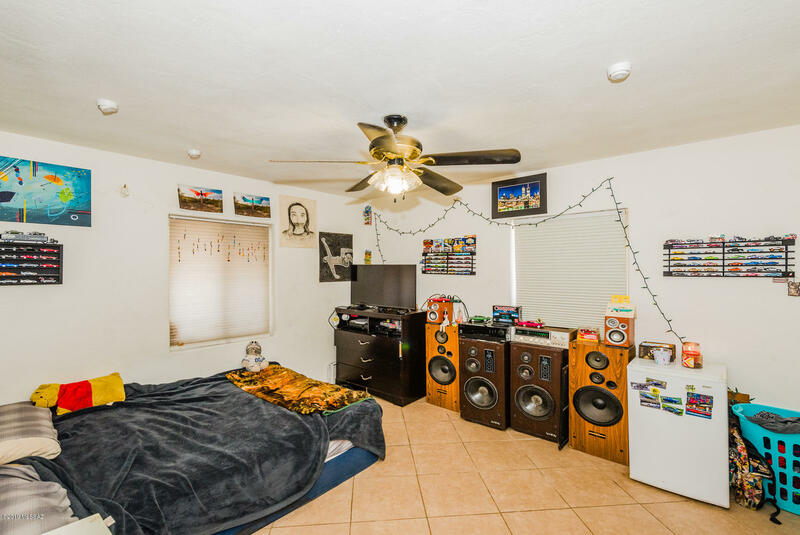 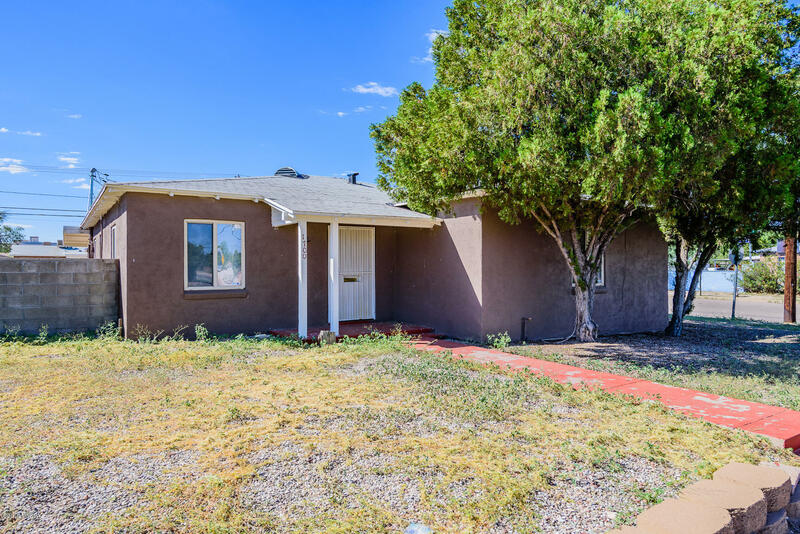 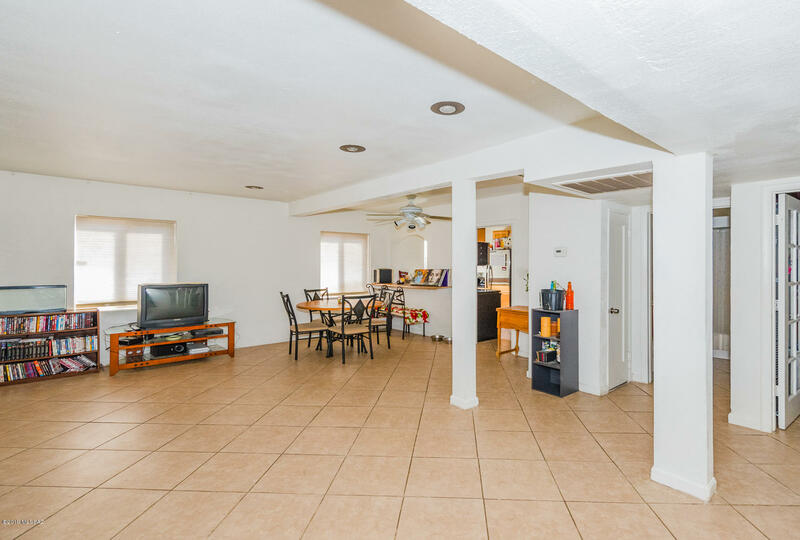 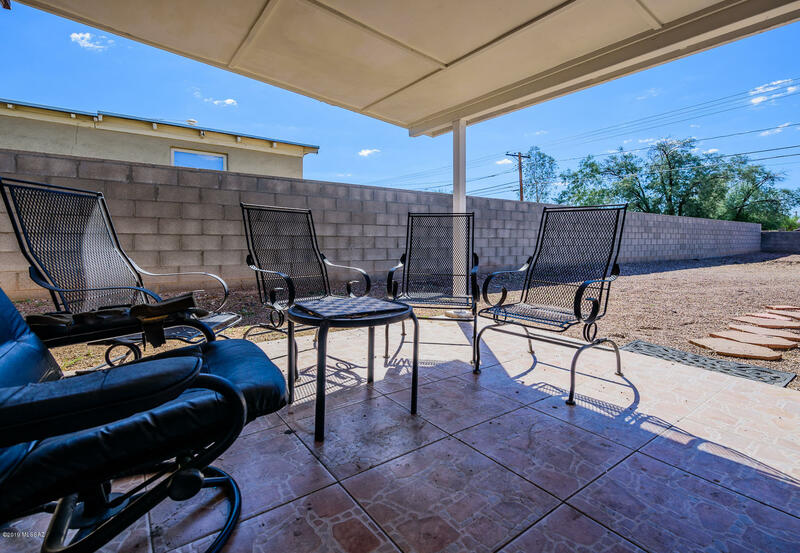 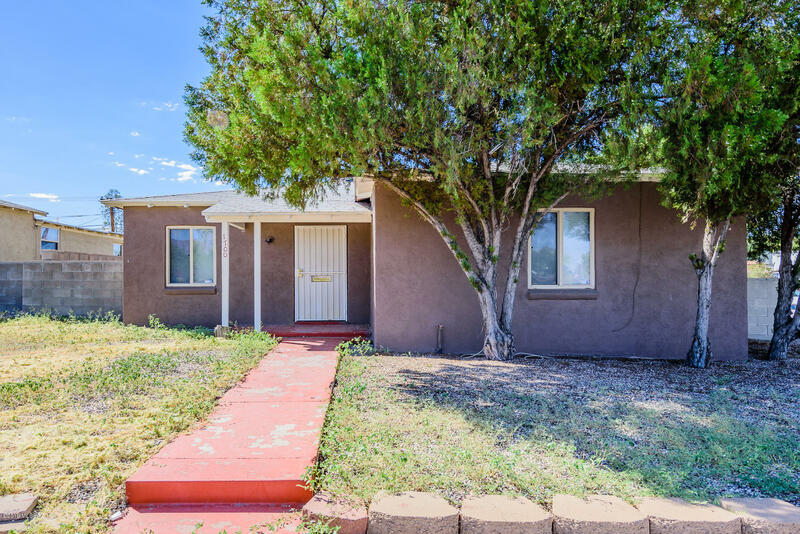 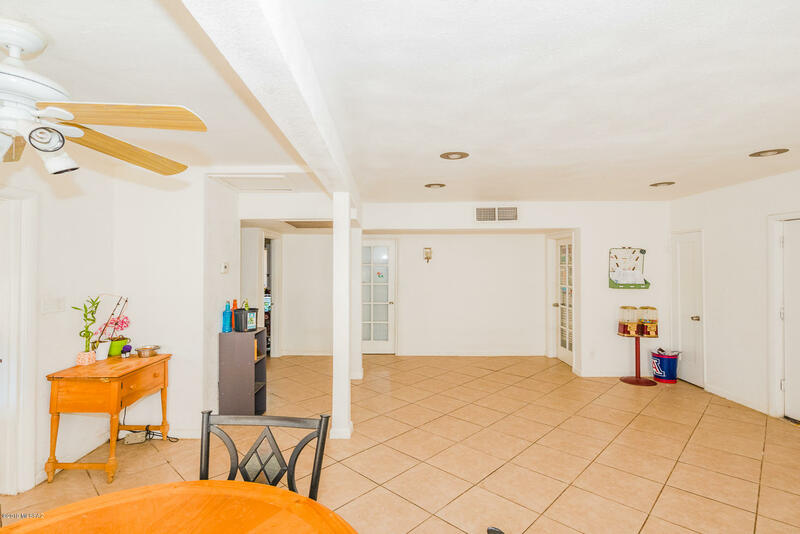 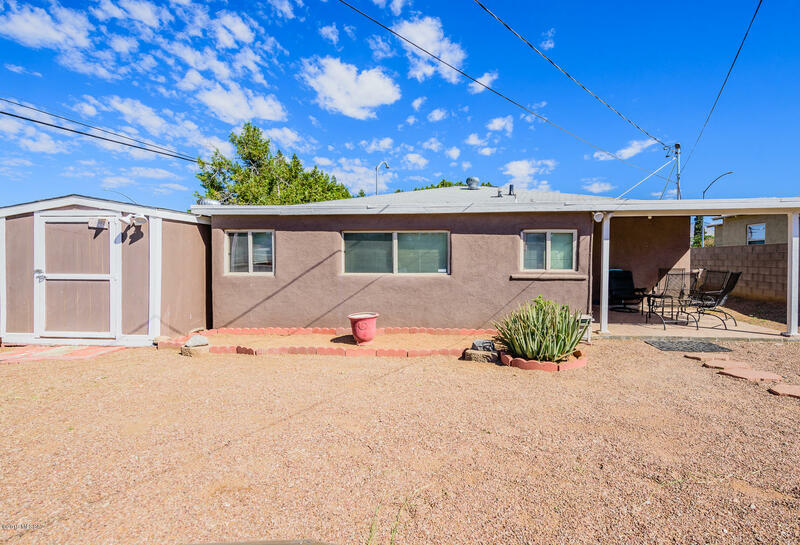 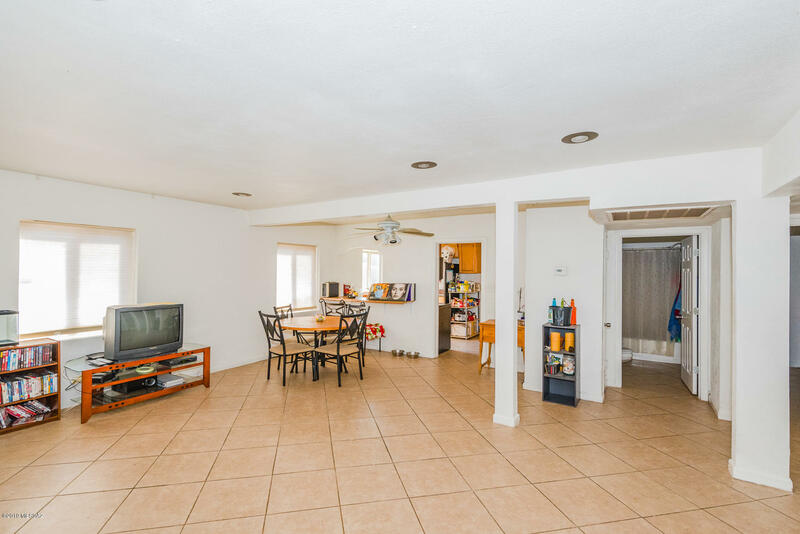 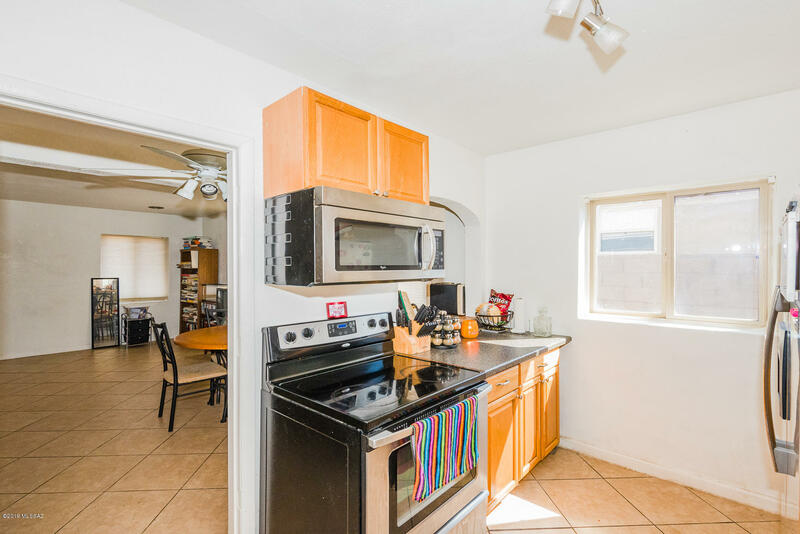 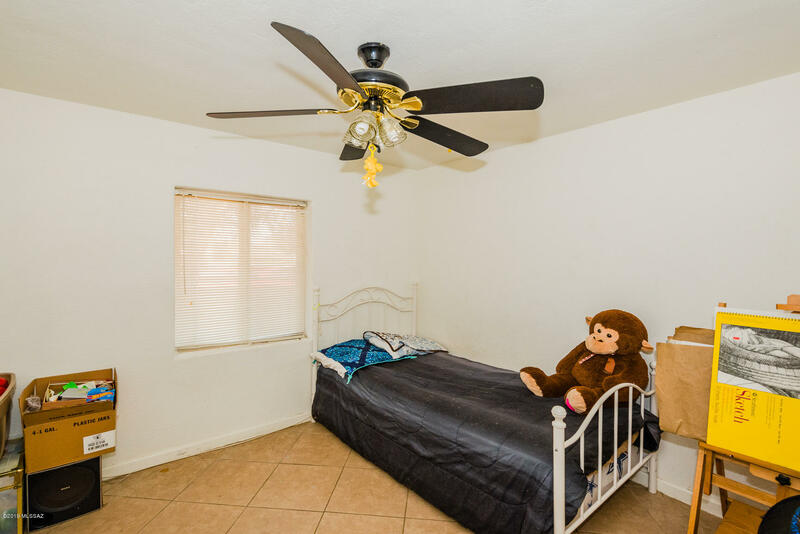 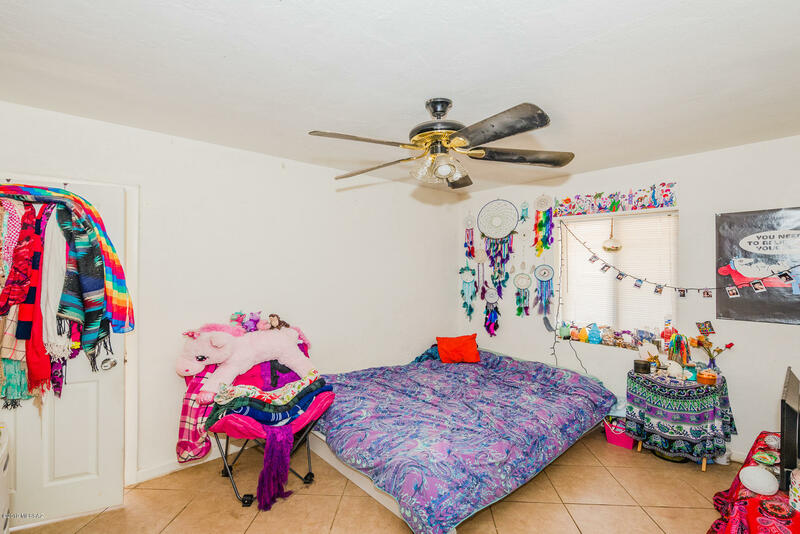 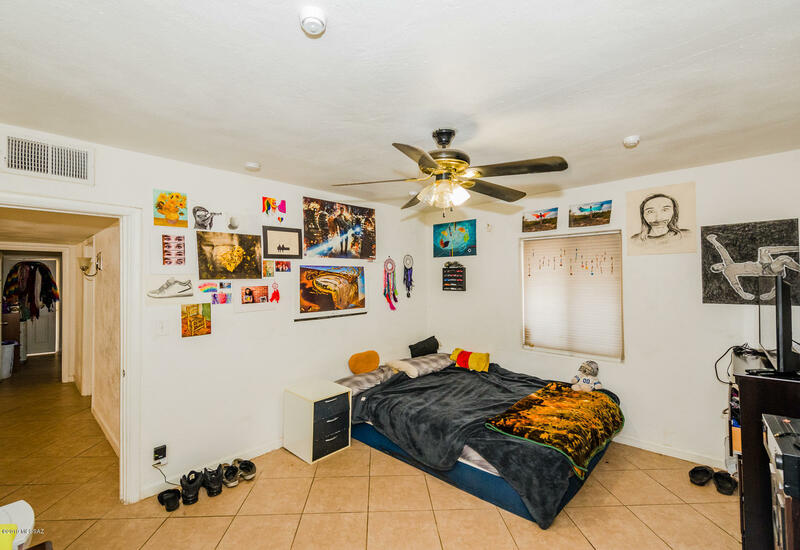 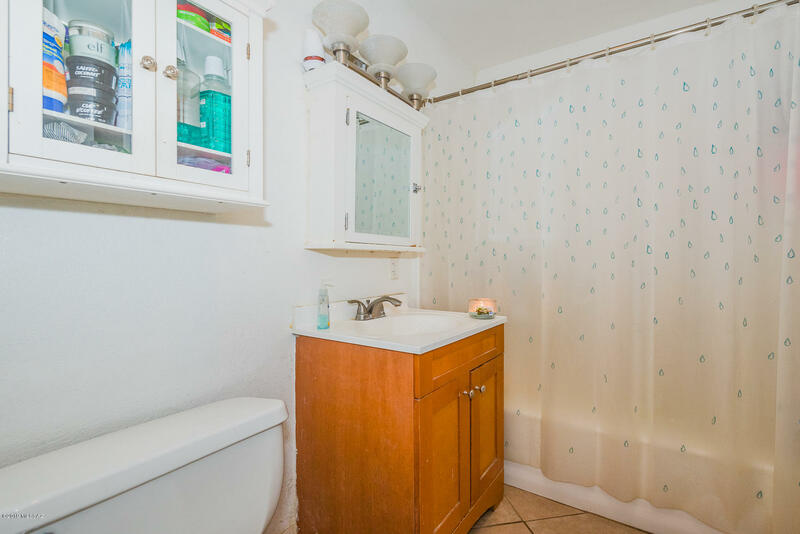 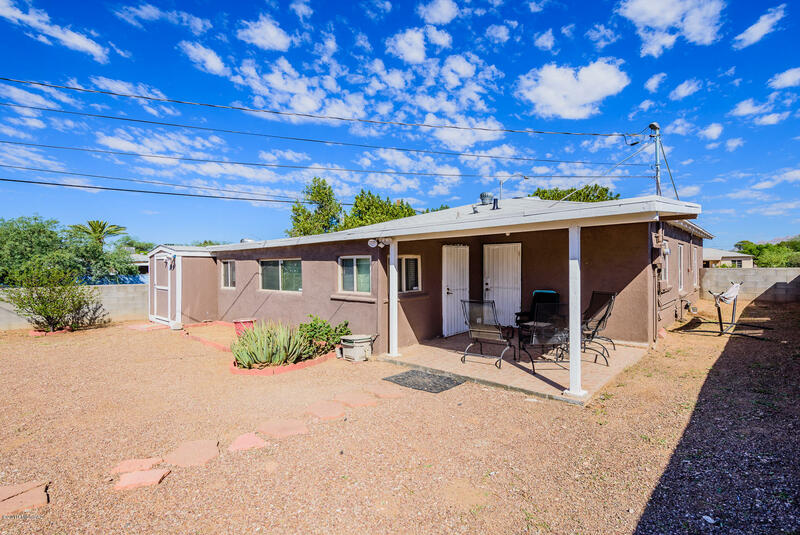 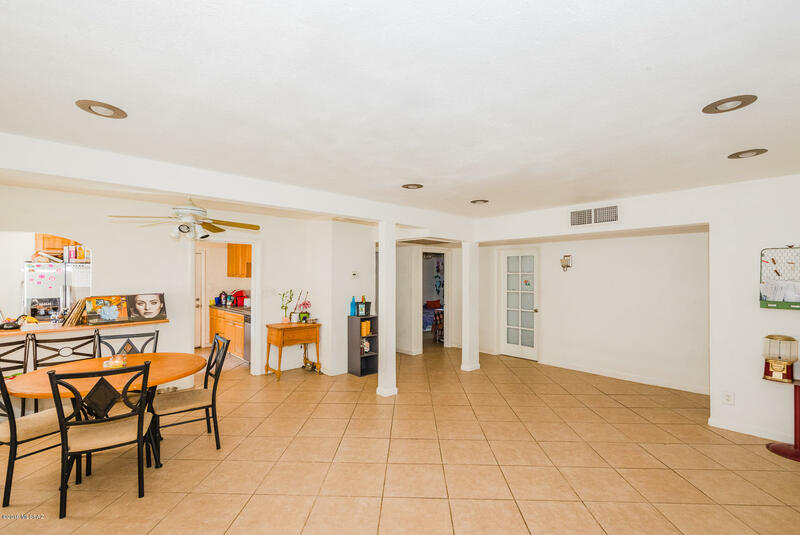 This 3bd 1ba home has been upgraded with diagonally laid tile throughout. 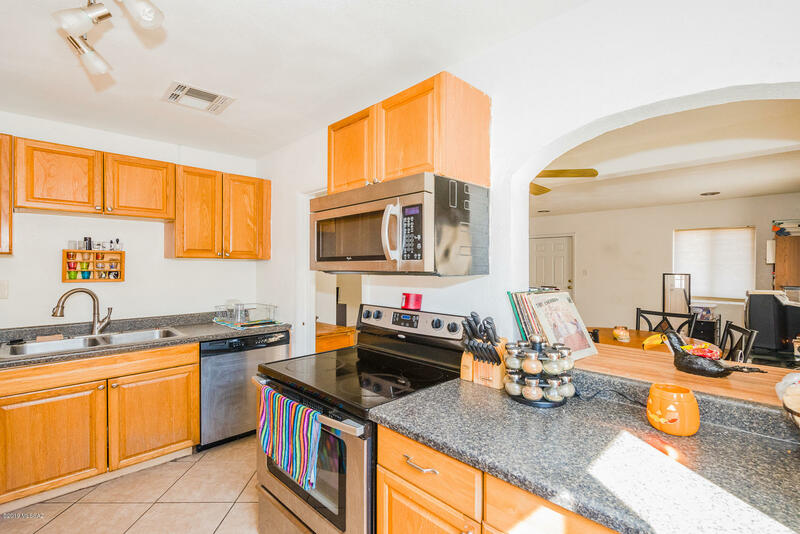 Upgraded kitchen with SS appliances. 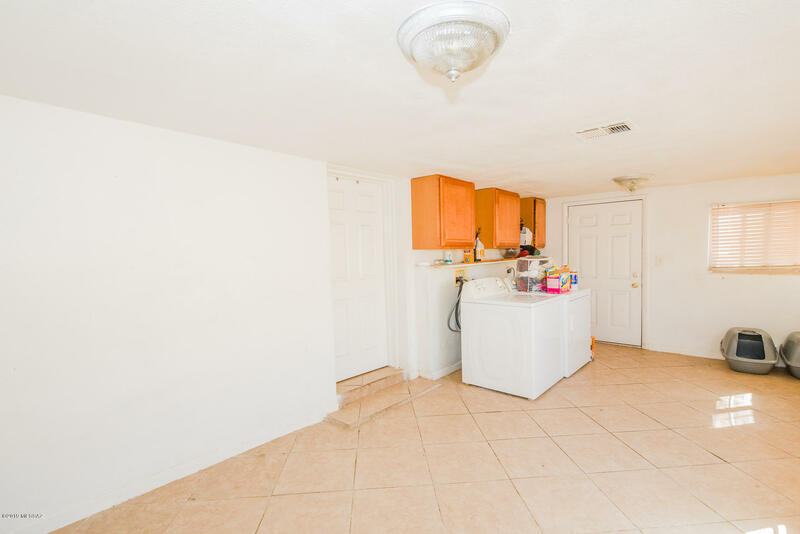 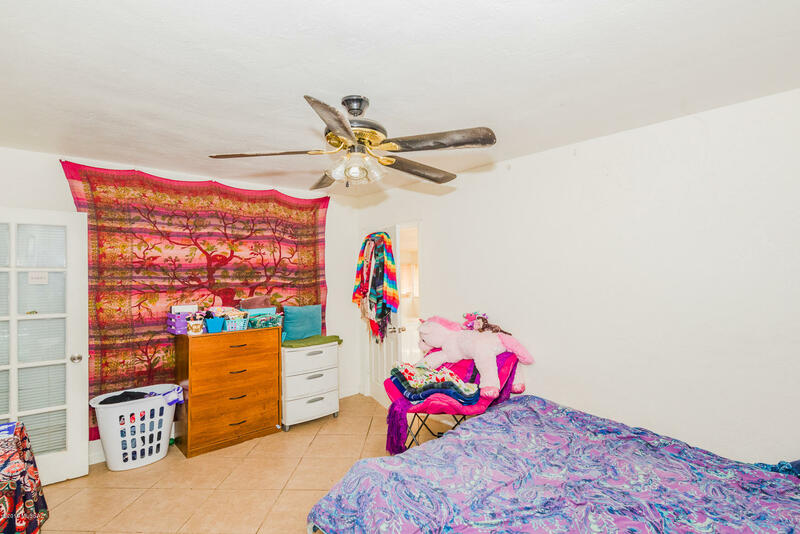 Huge over sized laundry room that can easily be converted into a master bedroom. 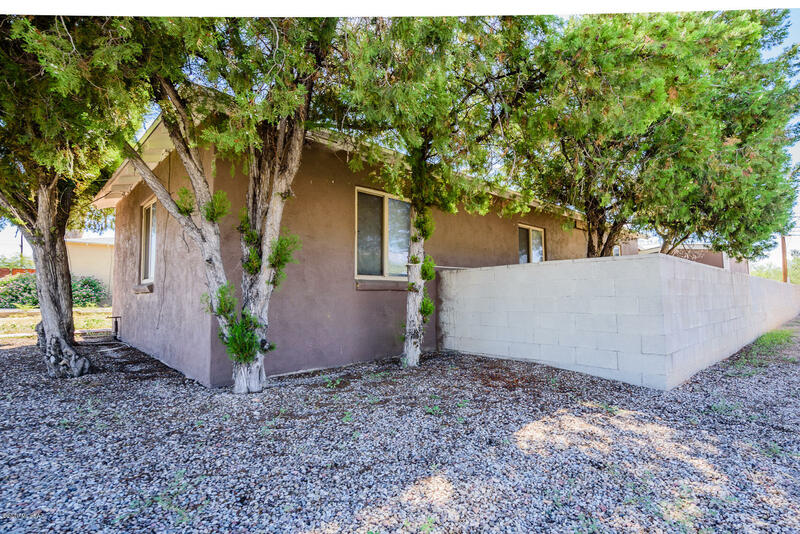 Huge yard with block wall all around. 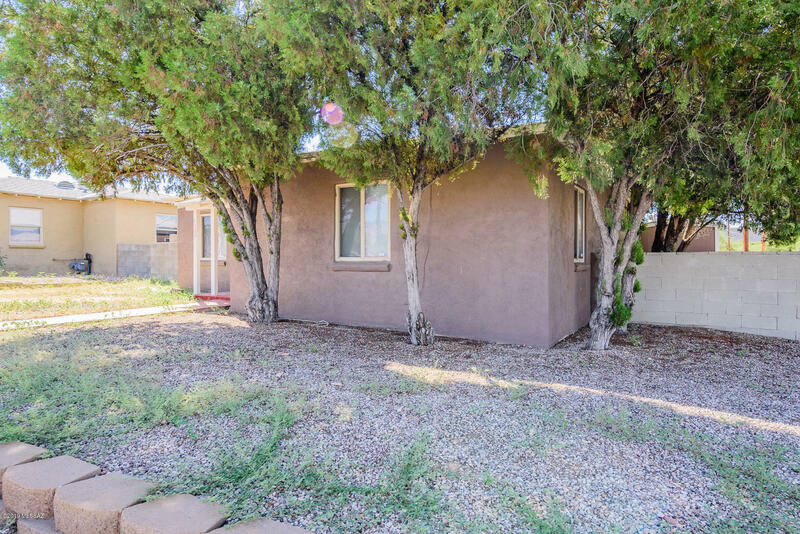 Located in historical Jefferson Park close to U of A and Downtown.